Business users know best when their applications will experience peak loads. CtrlS CLOUD enables business users to directly make resources available to their own applications, while restricting access to authorized application owners. 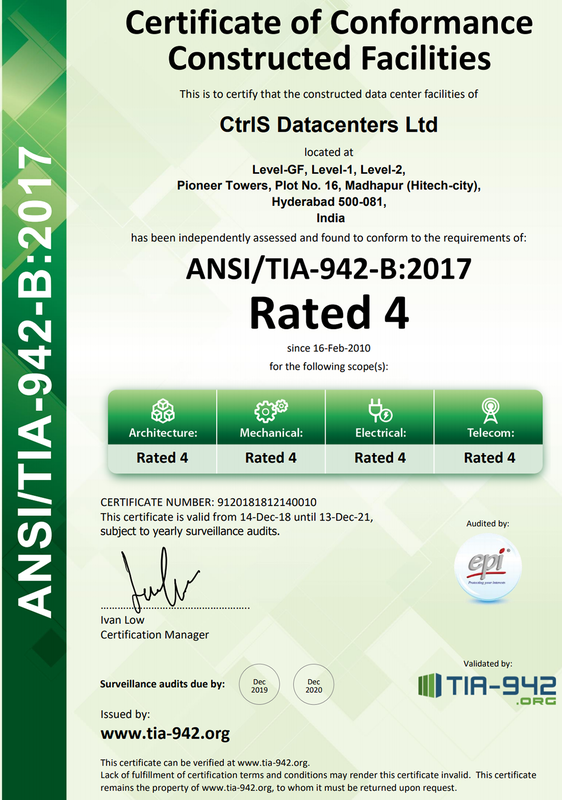 Copyright CtrlS Datacenters Ltd 2007-2016.